Looks like HTC is currently focusing on the mid-range market and is all set to release not one but two different mid-range versions of the HTC 10. 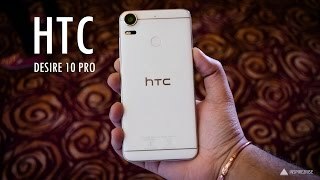 The HTC Desire 10 Pro is one of the phones among these two that will include better specs compared to the other. However, we don’t know much about the phones officially at this point so we will be depending on leaks and rumors to learn more about this phone. Judging from the pricing history of HTC and their mid-range phones, the HTC Desire 10 Pro Nigeria price should be around 118100 to 137800 ₦ when it’s here. Now let’s see if it will be a good idea to wait for the HTC Desire 10 Pro release date Nigeria or not. Most of the mid-range smartphones from HTC feature a 5.5-inch screen and the HTC Desire 10 Pro is no different. It’s expected to feature a 5.5-inch screen showing full HD or 1080p resolution. While it’s easy to recognize it as a phone by HTC, there are some small changes in design if you notice the back side closely. This one will be including a fingerprint scanner as well which is not a common feature in the mid-range phones. We don’t know much about the color options yet but we do know that it will be available in white and black colors. 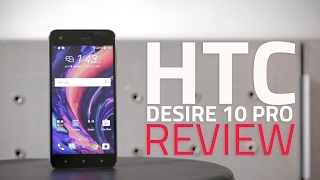 We have to wait for the HTC Desire 10 Pro release date Nigeria to find out more about the other options. 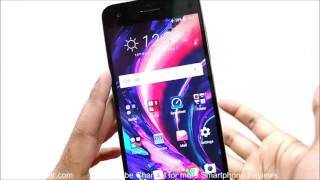 If it’s a big phone you are after, there is the Asus Zenfone 6. There is no surprise here. The HTC Desire 10 Pro will be including a 13-megapixel camera on the back and a 5-megapixel selfie camera. The rear camera will include dual-LED flash, laser autofocus and Optical Image Stabilizer. While the rear camera sounds decent enough, the front camera could’ve been better as most of the mid-range phones are aiming for an 8-megapixel camera nowadays. For those who are looking for smartphones with the best cameras available, there is the Samsung Galaxy Note 7 and iPhone 6S Plus. These are very costly compared to the HTC Desire 10 Pro Nigeria price, but you can always depend on these when it comes to taking great pictures. Although the Android 7.0 Nougat is already here, the upcoming HTC Desire 10 Pro will be running Android 6.0 Marshmallow right out of the box. Under the hood, the phone will include 3GB of RAM and optional 32 and 64GB built-in storage. Some of the other features are: Li-Ion battery, microUSB v2.0 port and stereo speakers. For those who are looking for phones with great battery, there is the Asus Zenfone Max and Lenovo Vibe p1. The things we have learned so far are mostly based on leaks and rumors including the release date. However, if you are satisfied with the HTC Desire 10 Pro Nigeria price, you can start looking for this smartphone in the market after September, 2016. 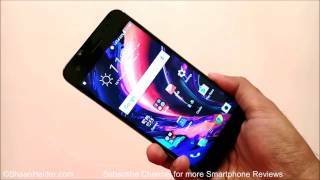 The desire 10 pro Mobile Phone is manufactured by HTC and was added around November 2016 and is part of the HTC Desire 10 Pro series. This version of the Mobile Phone comes in Band : 3G , Display Size : 5.5 Inch , Sim Cards Slots : Single Sim , Special Features : Touch Screen , Device RAM : 4 GB. The model comes in 10 other variations including combination of 3G Band , 4 GB Device RAM , 5.5 Inch Display Size , Single Sim Cards Slots , Touch Screen Special Features. 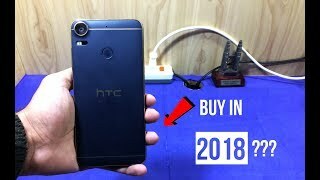 Should You Buy HTC Desire 10 Pro in 2018 - Full Review!!! 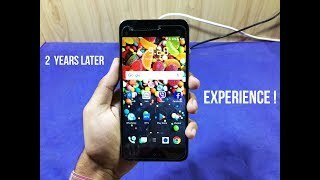 HTC Desire 10 Pro Review - 2 Years Later Experience!